Fire Pits: Is it safe for my yard? 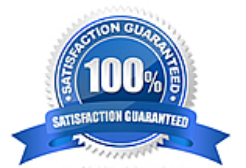 Savon Pavers / Fire Pits: Is it safe for my yard? When you picture iconic scenes of outdoor entertainment, you usually picture S’mores, late night conversations, and star gazing. What’s in each of those images? Usually a fire pit at the center either illuminating storytellers’ faces, melting marshmallows, or warming peaceful stargazers. Fire pits are a quick and easy way to bring families together in the beautiful outdoor weather. Depending on the kind of paver you use to build them, they can look rustic, classic, or modern and sleek—Savon Paver’s specialty style. They also can be either gas-powered or wood-burning. So what’s right for your backyard? First, always check your local HOA or community bylaws to make sure fire-pits are permitted. 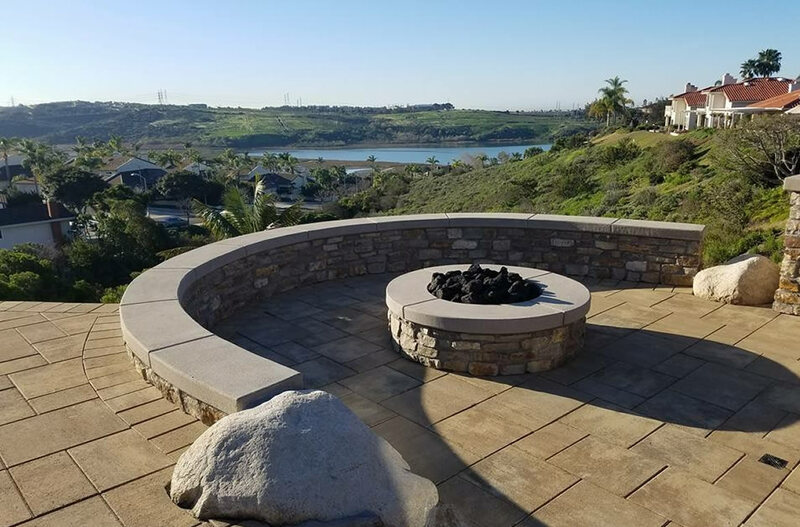 As a veteran of San Diego county construction, Savon Paver owner James Valdez can make sure your fire pit follows all county fire feature regulations. In general, gas-powered fire pits allow for more control of the size of the fire and are easier to start and stop. However, wood-burning fire pits can foster larger fires and allow for more involvement in caring for the fire. If you prefer a wood-burning fire pit, Savon Pavers can advise you on the best placement of your fire pit, avoiding wind-channeled areas and proximity to foliage or structures. With Savon Paver’s expertise, you can have a fire pit that makes your backyard feel like a San Diego beach bonfire every night.